Simply sign up for my blog posts and you’ll be entered to win. Winner’s will be announced on Mother’s Day and items will be sent to 1 winner. 1. 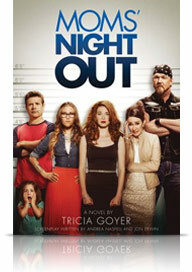 Download a free chapter of the Mom’s Night Out novel by my friend, Tricia Goyer. Moms’ Night Out is a novelization of the hilarious family comedy movie that celebrates real family life … where everything can go wrong and still turn out all right. 2. As a Mom, couldn’t you use a good laugh? 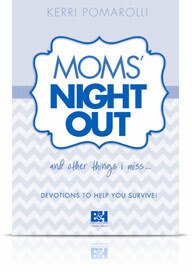 Inspired by the movie, Kerri Pomarolli has created the Moms’ Night Out Devotional that will not only make you laugh, but will also help you discover that as a mom, you are not alone. God’s gracious provision of love and faithfulness is at work in your life and of your loved ones. Download a Sample Devotion Various free video resources and other downloads! Also resources for churches, dads and children! My stars it’s been a BUSY week. The Mom Iniative is planning for a conference which I am going to be a speaker and assisting behind the scences–SO EXCITED. And I blogged about Kitchen Tips & Recipes to Tame the Evening Chaos and offered 10 Discipline Tips for Teen Moms, so check it out. I’ve been in touch with MOPS International and they are sharing some blogging love. 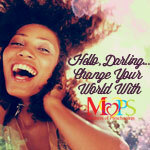 Next week my blog will be featured at MOPS International in celebration of the beautiful mess each of us are. Not to mention, I will be giving away a MOPS membership and another Target gift card. So stayed tuned. The contest is easy, share the love of my blog and leave a comment on Tuesday September 3rd. Now for the Tomato Sauce Recipe. 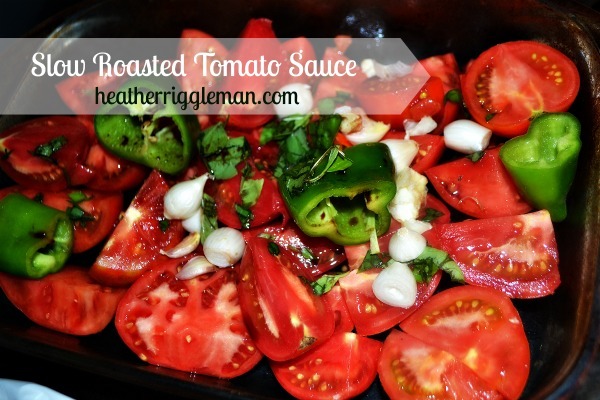 This one is easy to make and is so tantalizing to the taste buds, I will never make another kind of sauce again. All week, I’ve been experimenting with it as a mariana or topping it on spaghetti, pizza, and our new favorite dish of Stuffed Pasta Shells. So here is the question, would you be interested in reading a book about our journey to Clean Eating which would be packed with stories about how we got started, tips, conversion charts, and of course recipes? If so, let me know. I think the subtitle may be: when pit shaving is not optional. And one more thing, we suspect our daughter may have a wheat allergy or gluten allergy. Do you have tips for her lunch box? I need help with that for sure. We are going to experiment with her diet for 6 weeks and see if it helps. Onto the BEST recipe ever. An easy way to dice up your garden veggies. Perfect sauce to top anything! In 2 (13 by 9-inch) pans place tomato halves cut side up. Sprinkle with oil, salt and pepper, onion, garlic, and herbs. Bake tomatoes for 2 hours. Check the tomatoes after 1 hour and turn down the heat if they seem to be cooking too quickly. Then turn the oven to 400 degrees and bake another 30 minutes. Remove from the oven and process tomatoes with a puree a hand blender in a saucepan. Add wine, bring to a boil, reduce heat to low and cook for 5 minutes. Perfect for freezing as well. 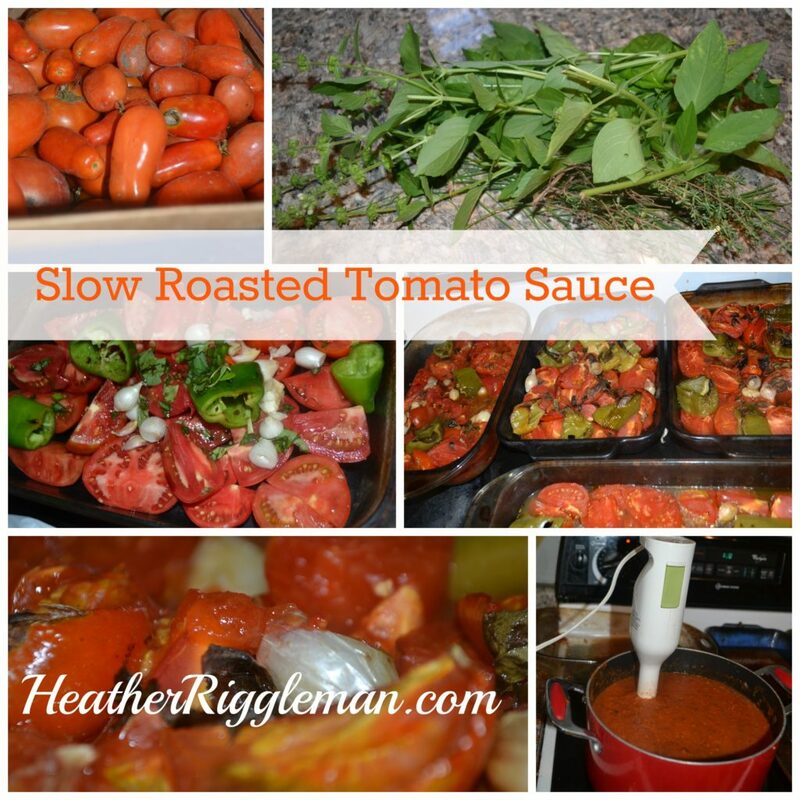 Allow sauce to cool before placing in freezer safe containers or bags. Note: If you double or triple this recipe to stock your freezer for a quick tomato stock, consider freezing the stock left behind in the pans. I toss mine into icecubes and add 2 to 3 for quick pasta dishes. It’s launch day on the Riggleman site. I’m pretty excited. It’s a mix of old posts, new posts along with a makeover. Go ahead, take a look around and tell me what you think. 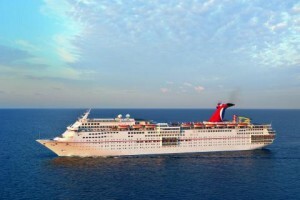 In the mean time, I’m SUPER EXCITED to tell you about an upcoming cruise that my sweet friend and sister M.O.M. Mentor atThe M.O.M. 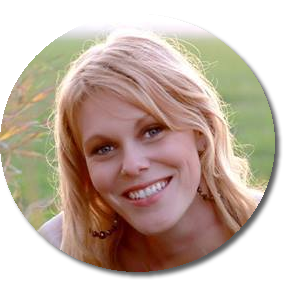 Initiative, Melissa Mashburn, will not only be sailing on, but she will be one of the speakers! AND…she is offering $100 of the cruise when you use the promo code “MEL” when you register. 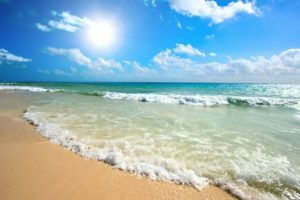 It’s time to pack those flip flops and sunscreen! Grab a couple of your best friends, or come by yourself and meet lots of new friends, and join us on the Girls Getaway Cruise! We want you to be part of our trip from sunny Port Canaveral, Florida to beautiful Nassau, Bahamas and Half Moon Cay this October 3rd – 7th, 2013. Our prayer for you is that you leave this trip encouraged and recharged (and tan!). Sailing with us is the dynamic Renee Swope with Proverbs 31and author of A Confident Heart, fun and energetic Robin Jones Gunn, author of the “Sister Chicks” books (what a great person to sail along on the Girls’ Getaway Cruise! ), and inspiring teacher and speaker, Jennifer Rothschild, author of Missing Pieces. Leading us in music for our cruise is the fabulous, Dove Award Winners, Selah! When you aren’t listening to the incredible bible teachings and inspirational messages from our speakers (including my sweet friend and M.O.M. Mentor, Melissa Mashburn) or lifting your heart in song along with Selah, you will be laughing your heads off at five, yes FIVE, Christian comedians — the Comedy Angels. These “angels” are guaranteed to make this trip one you will not forget! This is a trip you don’t want to miss!! We are saving a spot for you!! Book today! AND, DON’T FORGET, If you use the promo code “MEL” after our very own M.O.M. Mentor, Melissa Mashburn, then you will get an extra $100 off your cruise package!